Worship Over Night is re-broadcasted on the 24 hour worship channel so you never have to miss the move of God in worship. Make plans to tune-in regularly and experience God in a whole new way. Worship that never STOPS! 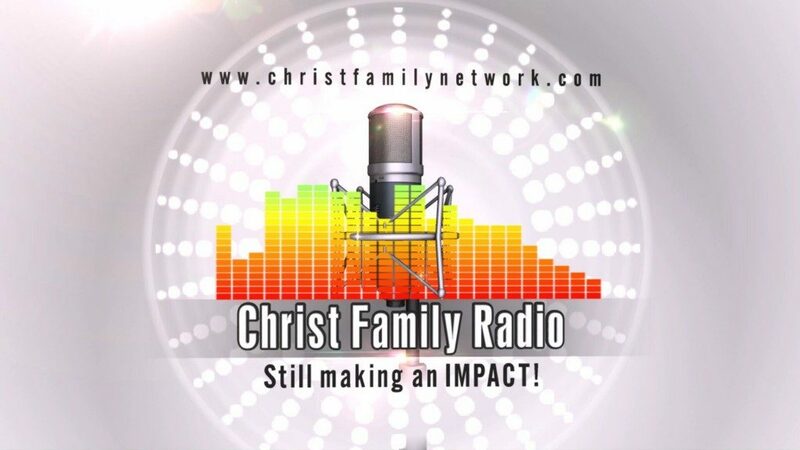 We are Christ centered and family oriented, working to bring the Word of God to all who will listen! © Copyright Christ Family Network.